Pain can be physical, mental and emotional and we carry it in very different ways which affects the mind, body, spirt and soul. Some of us carry physical pain which is pressure put upon the body by over exertion in a work-related or demanding environment and this leads to stressful situations which encourages muscles to alter in shape which is known as ‘trigger’ points or ‘knots’. Usually the ‘knots’ are found in the upper and lower back, the shoulders and neck area. I also have clients who have fibromyalgia and they find massage therapy helps them to cope with their disability. Other areas of the body can carry pain once the most common areas as noted above have had enough and also because the body is being overused and not given time to rest and to heal, therefore, the pain kicks in. There’s also sport & fitness related pain, again, stressing the body without a break. Some of us carry mental pain which is in the form of headaches and migraines and the cause is actually not known, however, RAPID can ease the pain long-term. I use various therapies to help aid the mind, body, spirit and soul. They include talking therapy, counselling for a therapy, psychoanalysis, colour therapy, art for a therapy, time out therapy, advanced Angelic Healing, RAPID NeuroFascial Reset treatment (myofascial release), massage therapy, crystal therapy and chakra cleansing/balancing. Soon, I will be adding Reiki and seichem. Pain relief therapy starts with tapping into the 'Physical Energy Body', then the 'Etheric Energy Body', which is the holograph of the physical body, then proceeding to the 'Emotional Energy Body', where we keep our high and low inner feelings. Then follows the 'Mental Energy Body' where our mind stores our beliefs, our ideas and personal truths and finally leading onto the 'Spiritual Energy Body' which is the final layer where our consciousness and higher-self lives. I combine various therapies according to your 'initial assessment' because I believe that some therapies as a ‘standalone’ just aren't enough and I’m certainly not ‘text book’. 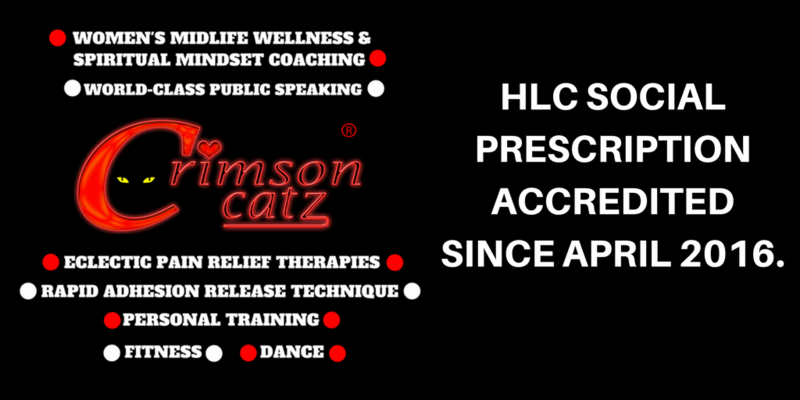 My past and present client’s say that I have a different approach - it's less clinical and unconventional - and it works! However, I strive to give you the best form of treatment or therapy to help aid your mind, body, spirit and soul effectively, so expect your session to last for an hour or one and a half hours if you are on the programme. You do not need to be an artist, nor do you need to be able to draw. Art for a therapy helps you to express your emotions which may be confusing and distressing using various art mediums and it’s very therapeutic. The therapy also helps to foster self-awareness and personal growth. I specialise in ‘Life counselling’ and investigating how you can improve your life for the long-term using short term psychodynamic psychotherapy (STPP). My approach is 'alternative' which is what my past and present clients have said and that’s because, even though I have been taught the ‘text book’ method, the methods I apply are less clinical, they’re adapted to you, my client because each and every one of you are unique. COMPLEMENTARY THERAPIES - PLEASE CHECK THE COMPLEMENTARY THERAPIES PAGE FOR FEES - COMBINED THERAPY FEE £60 p/hr or please see STANDALONE FEE WHICH CAN BE AN ADDITION TO THE COMBINED THERAPY FEE. MASSAGE therapy is proven to help reduce depression, anxiety, stress and I also use COLOUR therapy in ways to aid your mind, body, spirit and soul. Whether you have shut away from using colour in your life or have issues with particular colours, you can be re-introduced to colour to enhance your life and also take away any negative impact which you may have encountered in your past. Colours have meaning which sometimes isn’t always seen as important, however in this day and age, the theory behind the meanings have become the subject of many in general everyday life and in business too. Every day we live our life in the world of colour, it’s how it’s applied and what colours are suitable to your needs which give you the optimum results to your long-term health and goals. Our mind is always busy with a hundred and one things going on at the same time and this is usually referred to as the ‘monkey mind’. The meditation sessions I set are varied, for example one may consist of ‘Chakras’, ‘Colour therapy’, ‘Akashic records’, ‘Starseeds’ ‘Law of Attraction’, ‘Happiness’ and so forth. Chakra Balancing/Cleansing is where I use energy and my charged quartz crystal pendulum to balance and cleanse your chakras. I often find the blockages by simply using my hands to hover first and then find the chakras which need to be re-balanced. 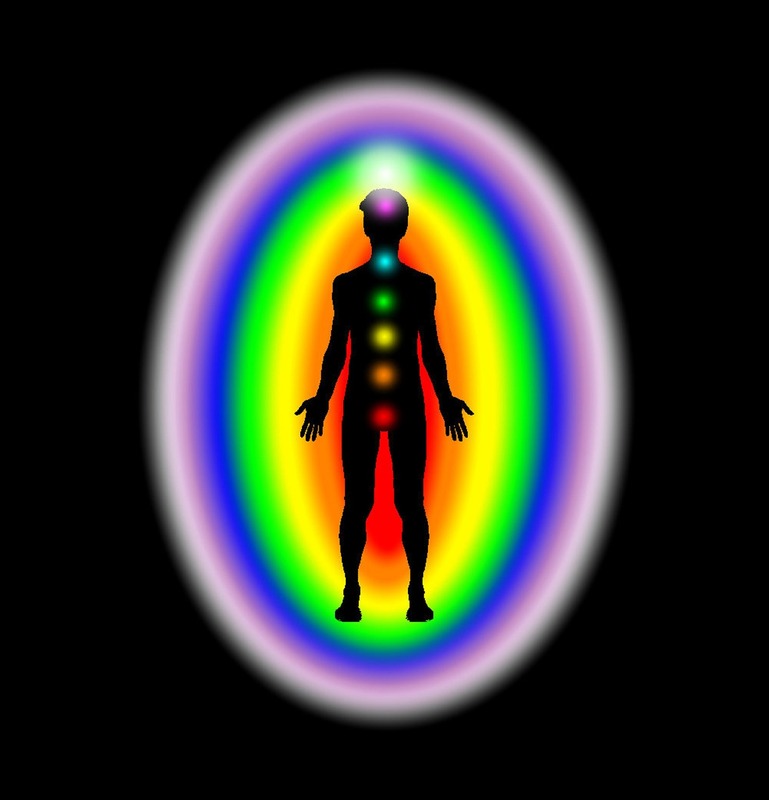 Chakras are our energy system and we have a lot of them, some big and some small. 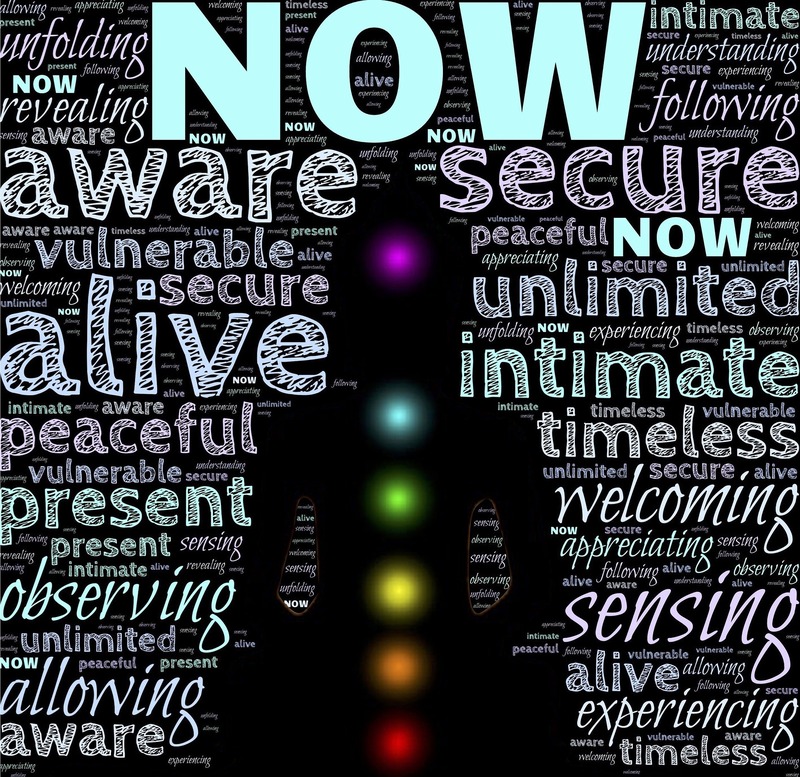 However, I focus on the seven key chakras which consist of the Root (red), which is placed at the base of the spine, the Sacral (orange) which is based in the pelvic area, the Solar plexus (yellow) which is found just above the tummy, the Heart chakra (green), the Throat chakra (blue), the Third eye (indigo) which is between the brows, and the Crown chakra (violet) above the head. I also include the earth chakra and the soul star chakra during the Angelic Healing session. Angelic Healing or Advanced Angelic Healing - Both are extremely powerful and in this session, we work with the Archangels Michael, Raphael, Gabriel and Uriel each rule either the North, East. South and West and in the advanced session we go a little further where we call three more Archangels, Zadkiel, Chamuel and Jophiel and there will be one which you may feel drawn to. The key chakra which will be treated is the heart chakra, which holds emotion, forgiveness, self love, acceptance of love and of course compassion. I will be working within the Angelic etheric realm and with all therapies, I have no idea how you will feel, but I long to bring you peace with help and guidance from the Archangels and Spirit guides. Namaste, sending angelic healing, light and love, Sunita. Ladies, please email me, Sunita, your Eclectic Pain Relief Therapist. 'Holistically taking care of your mind, body, spirit & soul'. at catz@crimsoncatz.com or call on 07786088126 to book your appointment.